When it comes to what’s in it, we’re on it! Are processed foods unhealthy? Will an onion by my bedside prevent the flu? Which crops are genetically modified? Is it OK to eat fruits and vegetables sprayed with pesticides? Consumers are curious. That’s why the Best Food Facts website was created – to provide answers to the questions they’re asking about their food. 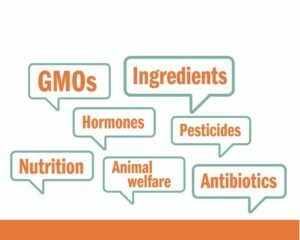 More than 200 food system experts from across North America are at the ready to provide balanced, objective information to help consumers make informed choices. Food system partners…you can Embed the Widget for this site directly onto your website. Enable consumers to go directly to credible experts for the information they are looking for when they need it! 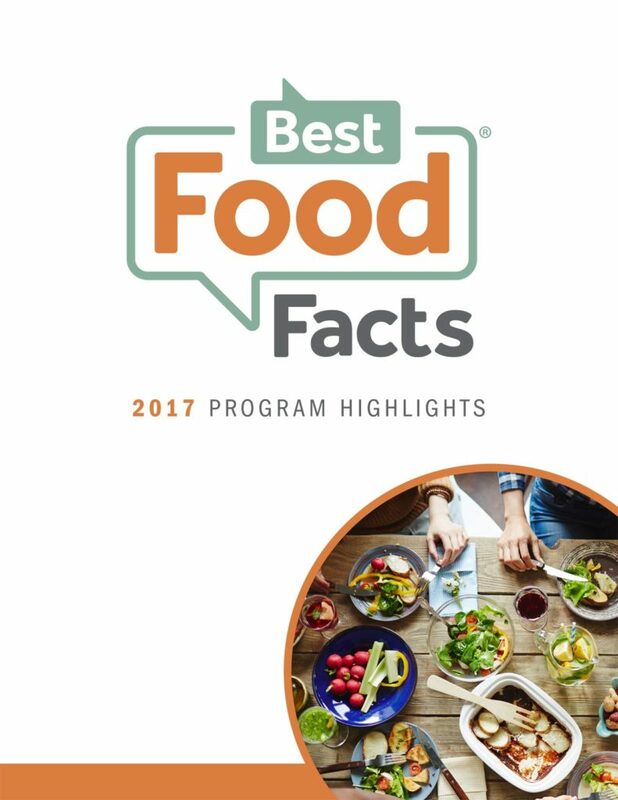 For more information and to subscribe to the BestFoodFacts enews, click on the image below.